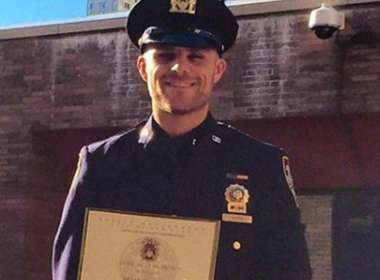 A New York City police officer’s inspiring and uplifting message has gone viral after sharing the Pride tribute on social media. 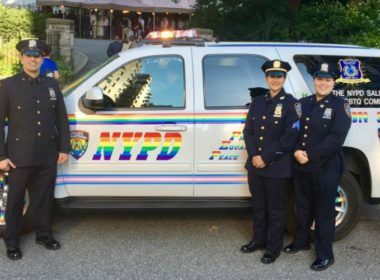 The New York Police Department (NYPD) is showing support for the LGBT community by going gay for Pride. Well, at least one of their patrol vehicles is. Every so often, the universe just aligns in a perfect way. 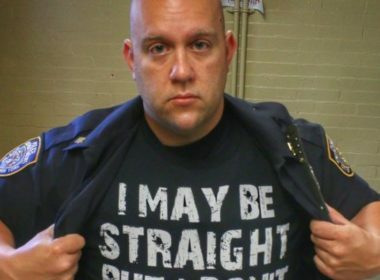 In Manhattan a gay basher tried to ply his trade on a couple of West Point graduates. Haw-Haw!